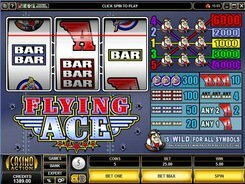 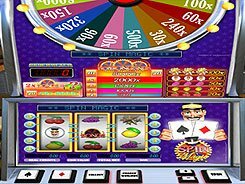 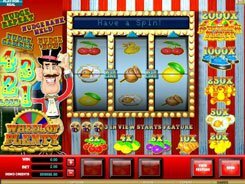 Flying Ace is Microgaming-powered classical slot with three reels and five lines featuring BARs, the Girl Badge and Flying Ace logo. 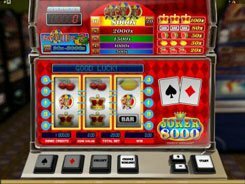 You can test this WW2-inspired video slot in a free game mode, before you put real money. 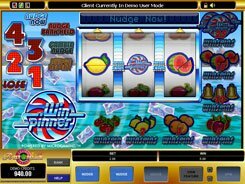 The emulator accepts a single coin per line, yet its value can be adjusted in a range of $0.25 to $5. 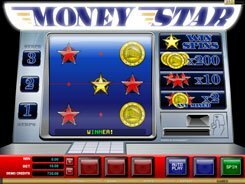 The highest win of 6000 coins is awarded when three Flying Aces display on the fifth payline. 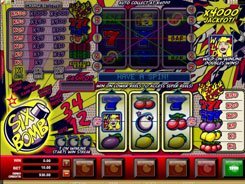 The Flying Ace is a wild symbol that substitutes for other images, thus boosting your winning chances.